An exciting end to an enjoyable series. Bought this for my son but enjoyed it myself as well. When two young apprentice dragonologists, Beatrice and Daniel Cook, are taken into his care to attend his Dragonology summer school, all sorts of trouble ensues. 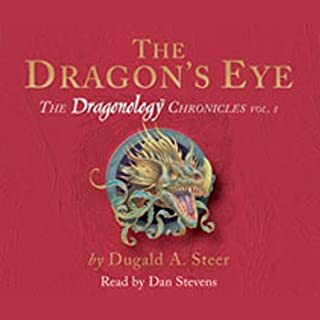 The three must deal with wayward dragons, missing diaries and the evil antics of the terrible Ignatius Crook, who is intent on stealing the dragon's eye, and claiming the title of Dragon Master for himself. I ordered this one for my children who loved it and then ended up getting hooked on it myself. 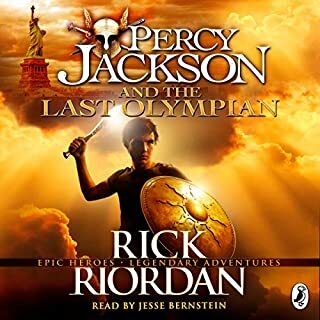 A great story and very well narrated.